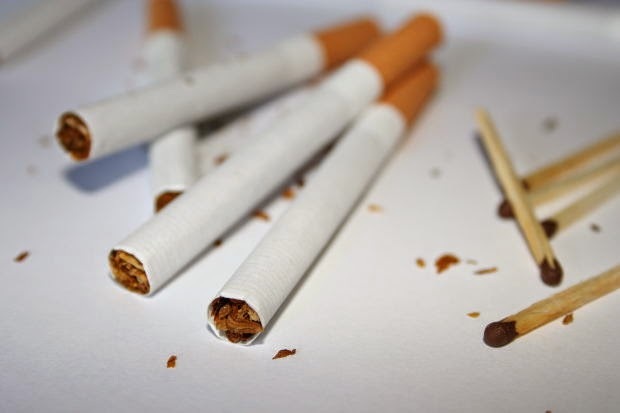 It is no secret that the majority of adult smokers began using tobacco products during their teenage years. While smoking rates continue to decline, a new government study has found that almost 23 percent of high school students use tobacco products, HealthDay reports. The study found that more than 90 percent of those tobacco users smoke cigarettes, cigars, hookahs or pipes. The report found that 46 percent of high school students and almost 18 percent of middle school students said they had tried at least one form of tobacco products, according to the article. More than 12 percent of high school students say they use two or more tobacco products, and about 75 percent of teenage smokers will smoke as adults, the CDC estimates. The CDC report concluded that cigarette smoking contributes to the death of 480,000 Americans each year, previously estimated to be 443,000 deaths.